Twice the passion! Twice the romance! Twice the drama! 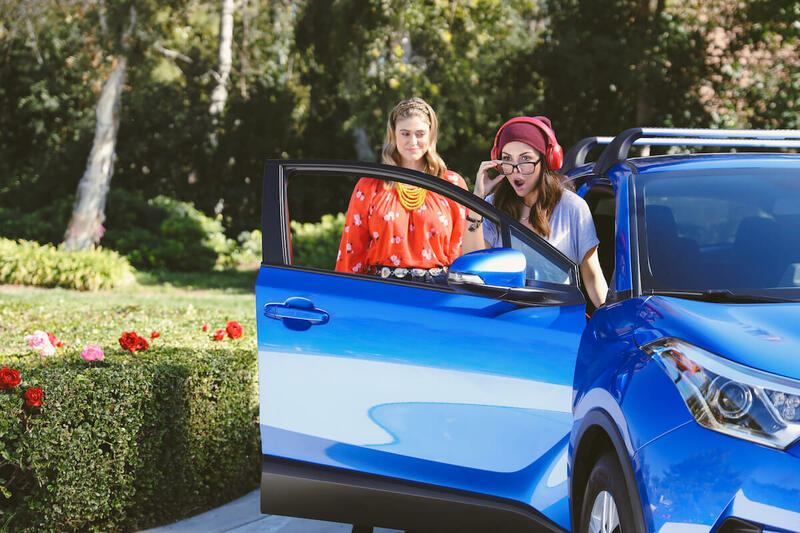 A 30-second TV spot launched a full 360 campaign, with Toyota vehicles as hero, featuring a recurring cast and a continuously developing storyline, all set in motion with a frenetic confession by Frida, the quinceañera at the heart of the drama. Throughout the year, Frida’s story unfolded with unexpected plot twists and dramatic cliffhangers, surrounded by a group of colorful characters, including a menacing mother-in-law with a mole, a romantic cowboy, an amnesiac mother and a gossiping maid. The result was an attention-grabbing campaign that resonated with our key target and delivered impressive results. Our social campaign alone generated 13,728,955 impressions along with 1,275,337 engagements. An unaided survey found that 90% of the respondents agreed the campaign connects them to their Latino roots, and 89% asked for the story to continue. Brand recall was at 50% and in terms of consideration, a whopping 71% indicated they would now consider buying a Toyota! So in 2019, the plot thickens. In February, we launched the next installment: Las Ruedas del Destino 2. The same cast—well, almost (like in any real novela, changes happen.) —reprised their roles and will be joined by new cast members. Among them: the internationally renowned actor and singer Fernando Allende. Plus, a rather peculiar character: An outspoken falcon who seems to have the answers that can untangle the twisted plot. Follow the #lasruedasdeldestino drama all year long on social.